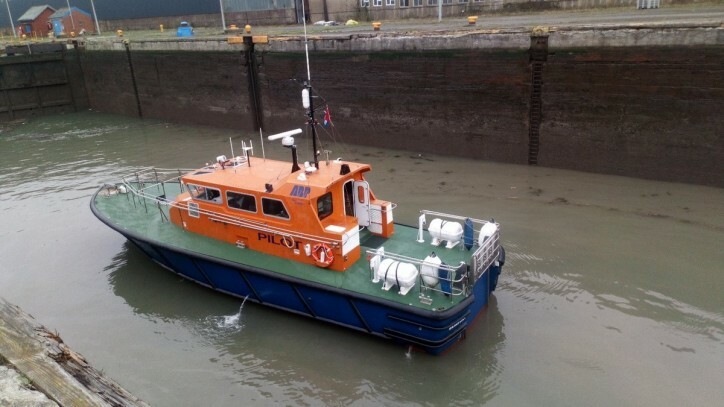 Work has been completed on a £300,000 refit of ABP South West Wales pilot vessel Beaufort. The mid-life refit of the vessel will ensure that it provides another 15 years of service while improving its energy efficiency. As part of the refit, the vessel has been fitted with a hybrid auxiliary power system that will provide a better operational contingency, which will reduce the use of the vessel’s on-board generator by an estimated 90%. It has also been equipped with a newly designed man overboard recovery system to increase crew safety. Rod Lewis, Marine Manager & Harbourmaster, ABP South Wales, said: “Our pilotage services are vital to ensuring safe berthing and departure of vessels. The refitted vessel will increase our crew’s safety while providing them with a vessel tailored to their needs. ABP South Wales provides pilotage services to vessels that enter and leave ports within its statutory harbour areas. 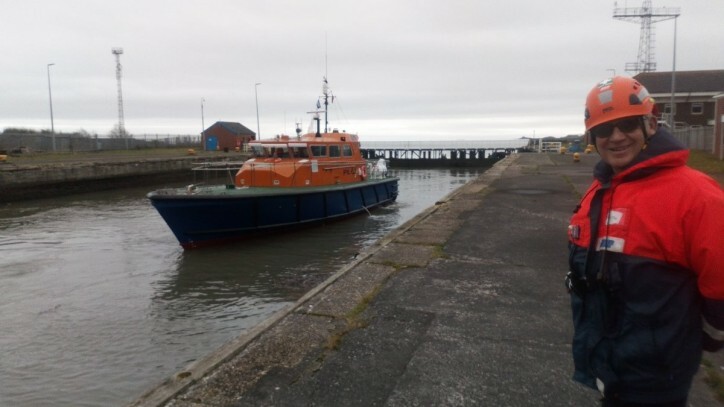 The pilot vessel is used to take members of the ABP South Wales maritime pilot team between the Pilot Station in Swansea and the vessel they are boarding. The Beaufort arrived back to its home base at the Port of Swansea on 21st March 2019, with members of the ABP South Wales marine team on the lock side to welcome her home.